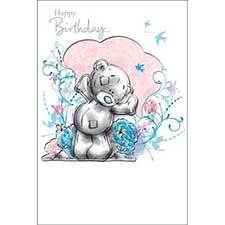 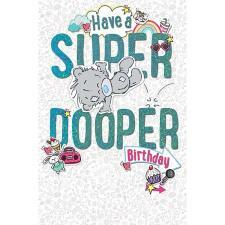 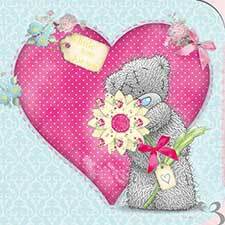 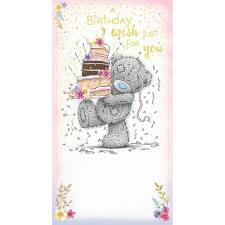 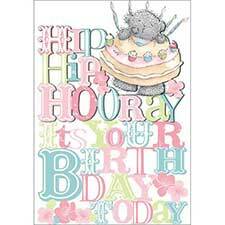 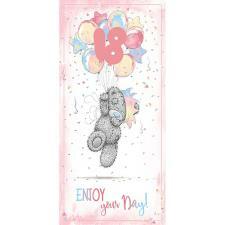 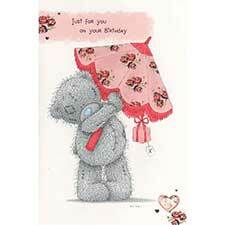 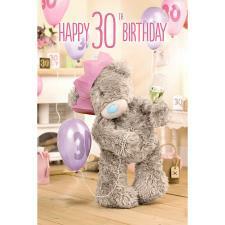 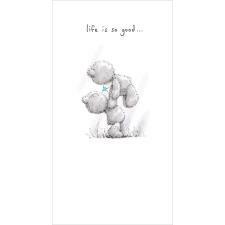 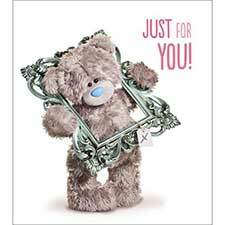 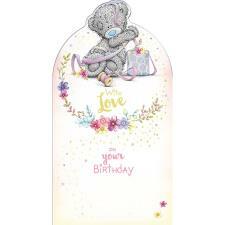 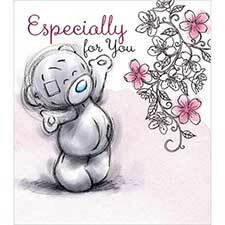 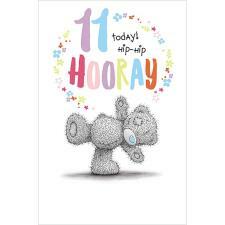 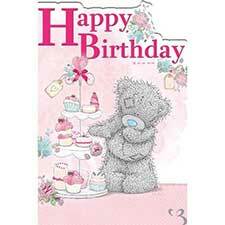 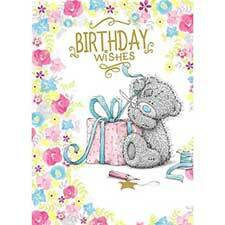 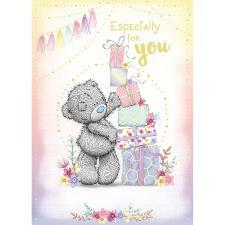 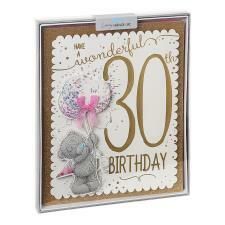 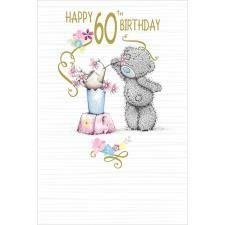 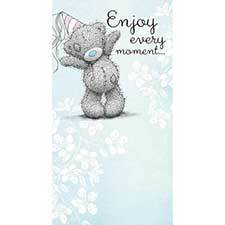 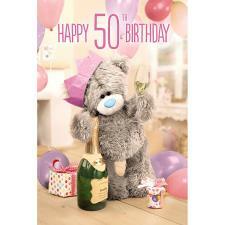 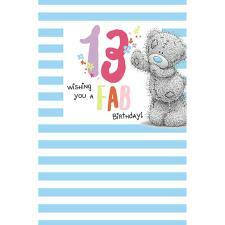 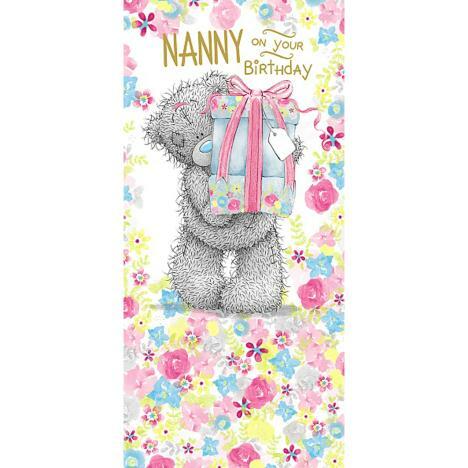 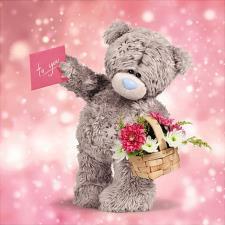 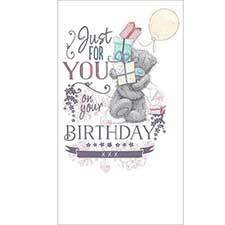 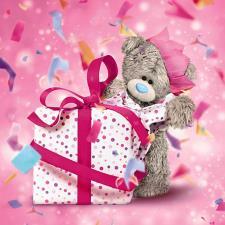 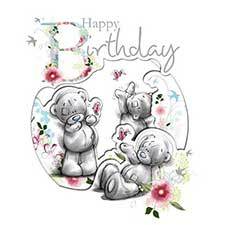 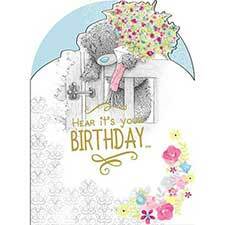 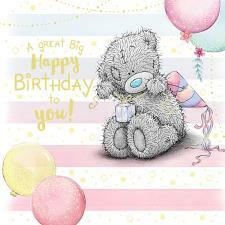 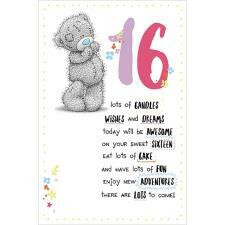 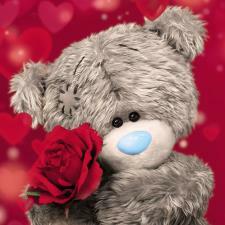 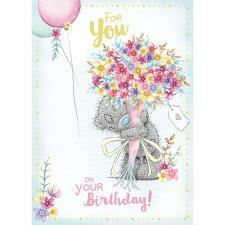 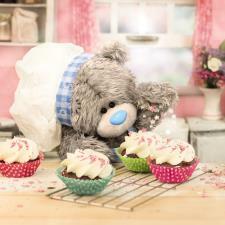 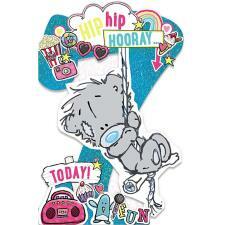 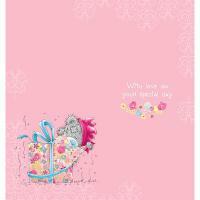 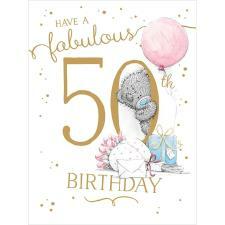 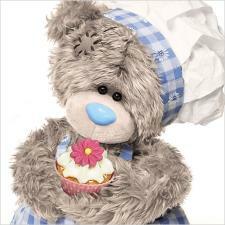 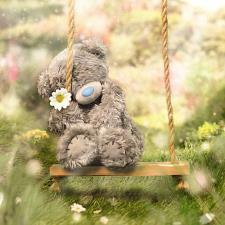 Nanny Birthday Me to You Bear Card (A01ZS158) : Me to You Bears Online Store. I struggled to find a 'Nanny' card in the shops so this was perfect! 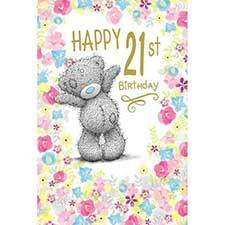 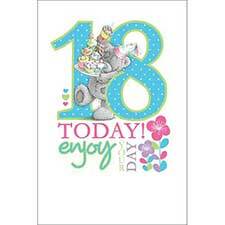 Lovely card and came so quick! 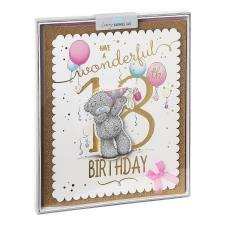 Reasonably priced too will definatley buy from you again.